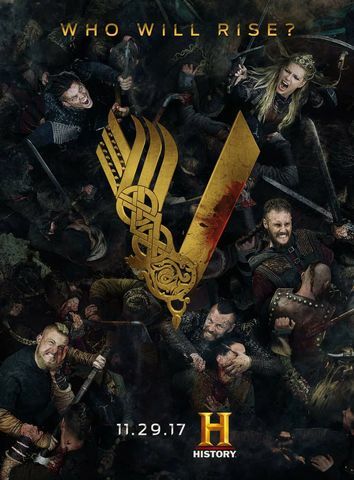 Thomas FX recently supplied its Paper Sand to VIKINGS for an episode filmed in the Sahara Desert. Here is what the Special Effects Coordinator had to say about us . . . .
“We achieved fantastic results while using your paper sand products on Vikings after flying it from Canada to Ireland where it was loaded on a truck and traveled by ship all the way down to the Sahara desert for a sandstorm scene. Our director and designer were both very happy with the effect. Always a pleasure dealing with Thomas Fx." Thanks Paul! We ship Special Effects Production supplies around the world every day, often meeting seemingly impossible logistics challenges and production deadlines in the process. We are glad everything worked out for you. Thank you for taking to time from your hectic production schedule to let us know how it went, and to say thank you. We look forward to working with you again soon. Good luck with your new show!